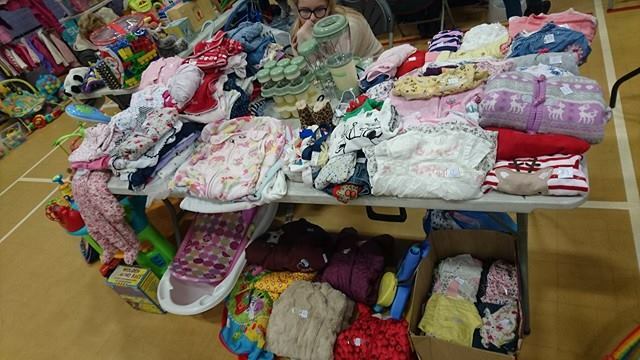 The other week I had my first experience of being a seller at one of the Table Tot sales. I had a stack or should I say several sacks full of baby clothes and other items that were looking for a new home. 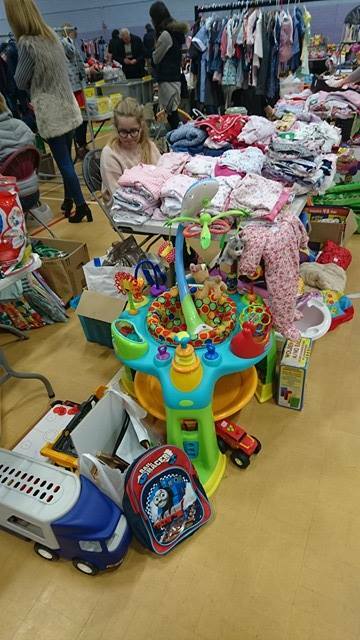 A Table Tot sale is basically a car boot sale but indoor's and everything for sale is for children. I had been to many of these sales as a buyer and always enjoy going along even if I only have £20 as I always end up with a good bargain. The night before the sale me and my sister bagged and tagged all the items and clothing that I was taking along. At first I found it a little tricky on what price to put as I obviously wanted to make money but at the same time I didn't want to seem too expensive, many of my clothing were marked at £1-£2 with a few designer outfits priced a bit higher. We placed all the clothing in separate bags as this would make it easier when setting up. I also made sure that I had enough change available, being a buyer in the past I knew that change was a definite must and decided that having £20 in just pound coins was enough. On the morning of the sale we loaded up the car grabbed some drinks and snacks and made our way to the venue. Once we were there and registered we had to set up our table and make it look as inviting as possible, unfortunately we forgot the paper to write on which sizes were what which I think made it a little harder to attract potential buyers. We had a table with a 3ft space to the side which was the perfect size for what we had brought with us, we tried to follow the tips that we had read on the Table Tot's blog. Once we were set up I was happy with how it looked and I sat there feeling a little bit nervous, would anyone even buy anything? Ok so our table could of looked a little better and I think it would of been much better if we hadn't forgot the paper for the signs. It was hard to pick which items to have at the front as I choose things that I loved and that I thought would sell well. In one sense I was right as many of the Christmas clothing did sell but then the snow suits (some of which had never been worn) didn't get much of a look in. I did get one women trying it on her child but she didn't end up buying it. I'm not going to lie it is a little upsetting when you see an outfit go and when you hear people say 'oh God no' as at one stage these were my daughter's things that we loved her wearing and have memories of. The first hour we seemed to get a lot of interest and a few sales then it dried up until the sale was nearly over and we then sold a few more things. We did make some money but I had hoped to sell a few more clothes mainly the Ted Baker item's. I think with it being close to Christmas people weren't as willing to splash the cash however this hasn't put me off of selling at another one in the future. We had a great time and it was a fun way to clear some attic space. I would urge any parent who wants a clear out to visit a sale to see what it is about then to book a table. You could use the money to treat the kids to a family day out or to just update their wardrobe. 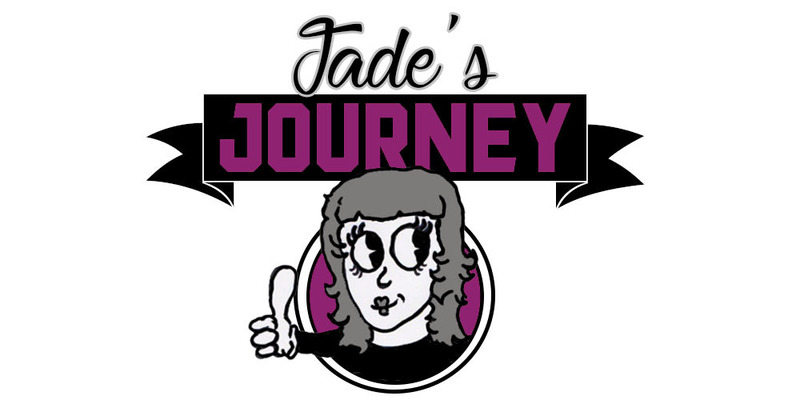 ** Please note that we were given the table at the sale for free however this in no way affects the opinions expressed in this post as these are our honest thoughts on our selling experience.